How can we go to Barcelona? We are very lucky tourist when we want to travel to Barcelona city. There are many transportation ways to the capital city of tourism. The most important thing is that you should decide how you'd like to travel. There is one airport in Barcelona. It has got three terminals. Especially due to Olympic Games in 1992, the second terminal was built and the third one was complished until 2009. So Barcelona airport has huge passengers capacity in one day. It's famous for airlines from Barcelona city within Spain cities, Europe and North Africa. There are many airlines you can choose. If you buy your plane tickets beforehand, then it's likely that you will get the lowest price to Barcelona airport. Since 2000, you can use airway from all over the world. As Barcelona is one of the touristic cities in the world, it's not so much difficult to arrive the city. You can select an option such as travelling on the sea visiting many fantastic countries at the same time. If you wish a cruise travel, you can have many options from different ports all over the world. For instance; you can board from Italy and continue travelling to Greece, Israel and Spain or if you board from France, you can keep on passing Italy, Tunisia and Spain at the end. These are just examples for you. 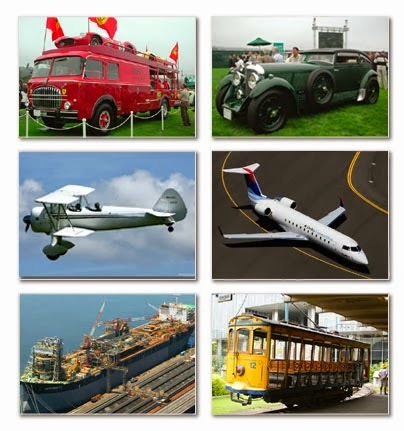 If you decide to travel by cruise you can have a look at travel agencies. 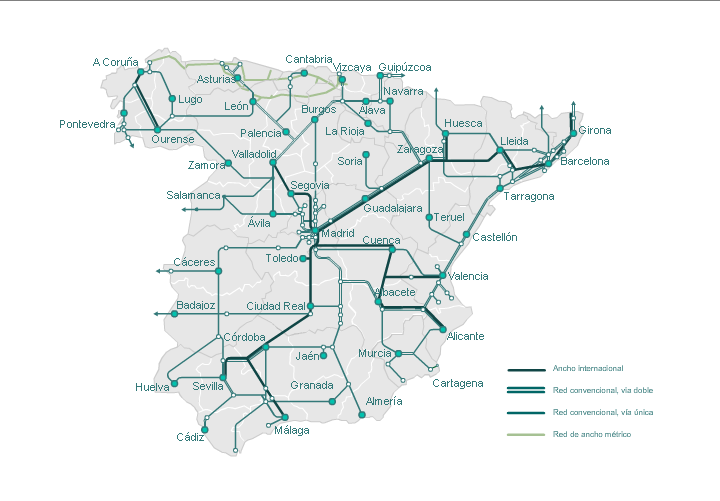 There is also another way to reach Barcelona city. Of course, it's the cheapest way we can say. 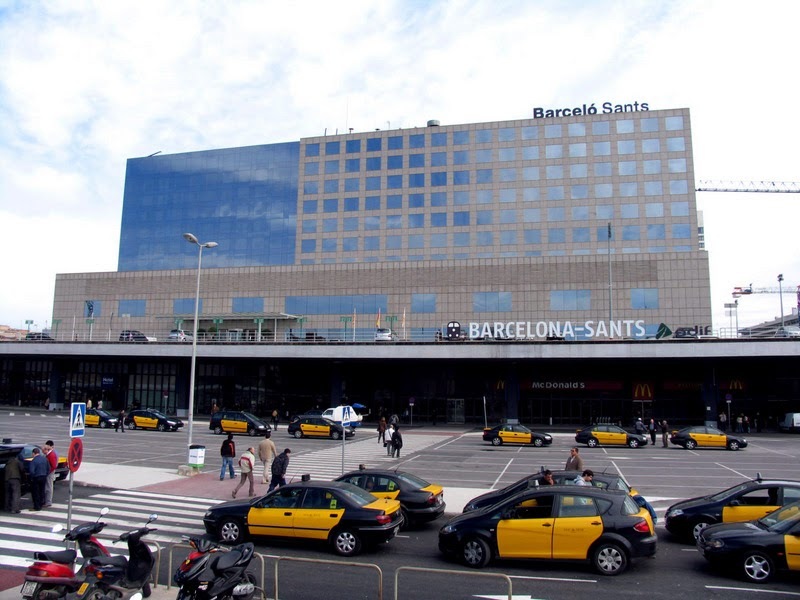 There is Barcelona-Sants railway station in the city. 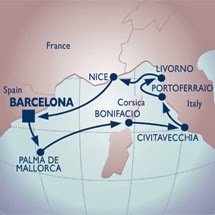 If you would like to go to Barcelona by train then we can give some advice. This station has got both national and international destinations. You can also use bus destinations options if you can't find a direct train line from your country and then you can use the railway. There are railway and bus options from Turkey, Italy, France and also the other countries.